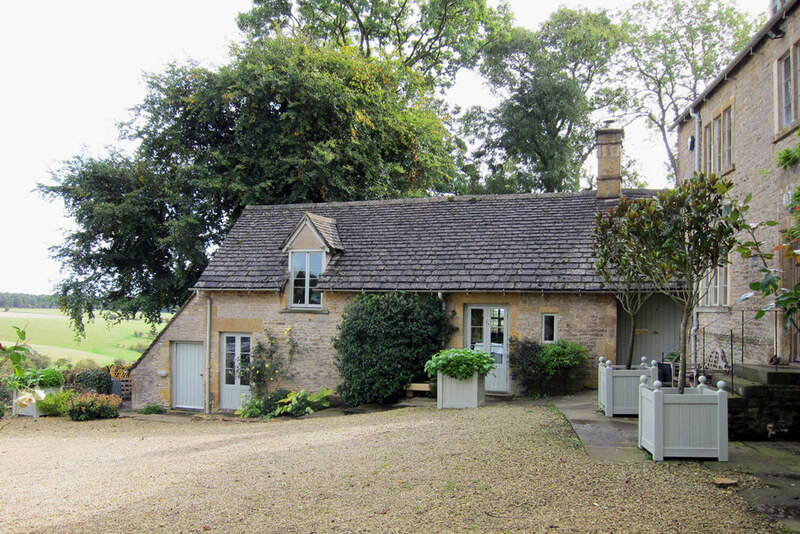 An extensive programme of alteration, modernisation, extension and repair works to a Grade II listed C17 farmhouse and outbuildings to create a unique family home located in beautiful North Cotswold open countryside. 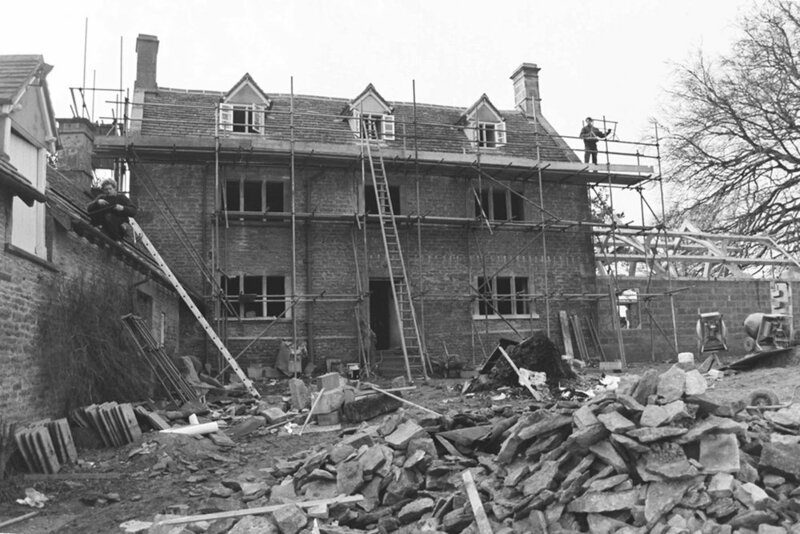 Previously a Stanway Estate tenant farmhouse, the property was in very poor condition when acquired by our client. 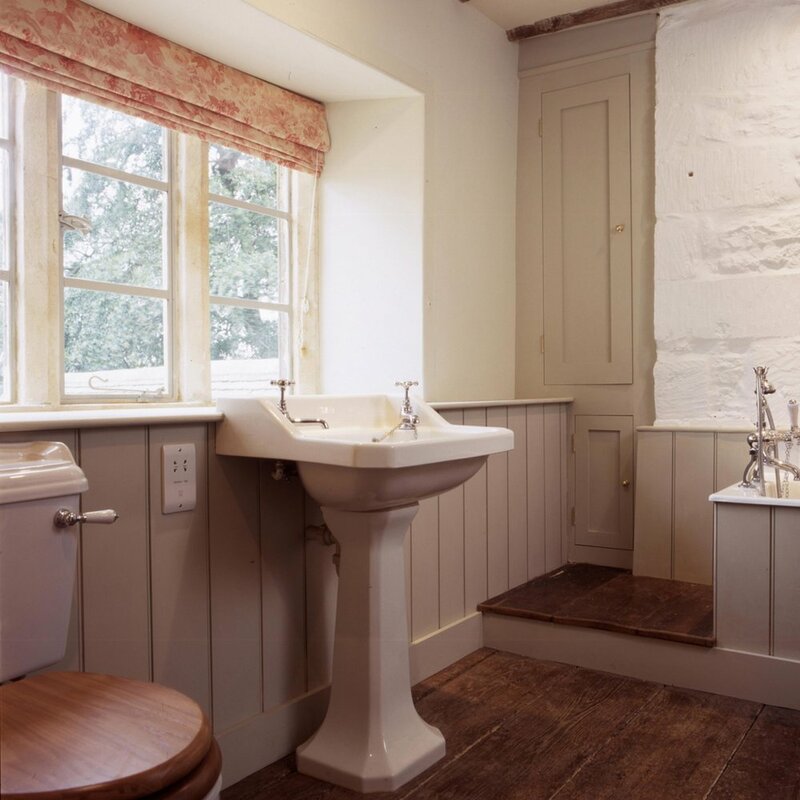 The project involved reversing unsympathetic repairs and consolidating the existing fabric. 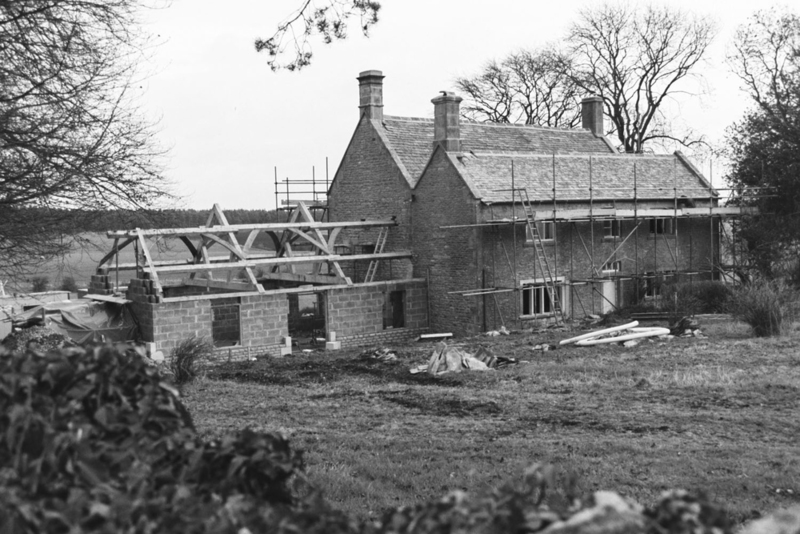 Other works included a new drawing room extension with oak roof structure, an oak framed link between the house and outbuildings, conversion of late C19 outbuildings to home office and bedrooms, modernisation and alteration works, new services, new kitchen and bathrooms, new detached garage/outbuilding, landscape improvements and designing future stables.